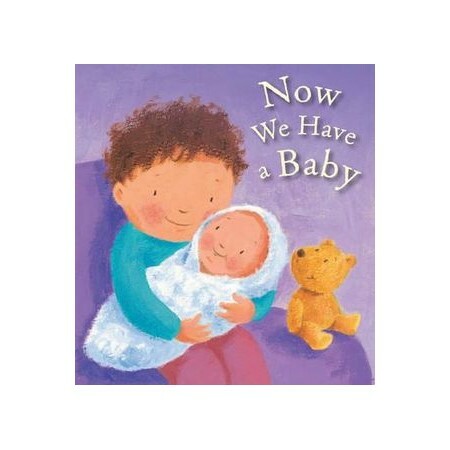 This amusing and affirming book enables a grown up and child to share together the excitement, bewilderment and possible problems associated with having a new baby in the house. It brings a positive message of how love and patience build a family. Simply worded and attractively illustrated for even the youngest child to sit and think with. Now available in a board book format for even easier sharing.